An intimate screening of Mountain with special performance by the ACO at The Orchards!! This looks like an incredible event tomorrow night at The Orchards here in Niseko. The Australian Chamber Orchestra has been performing in Niseko over years and is always a highlight of the winter for classical music lovers. 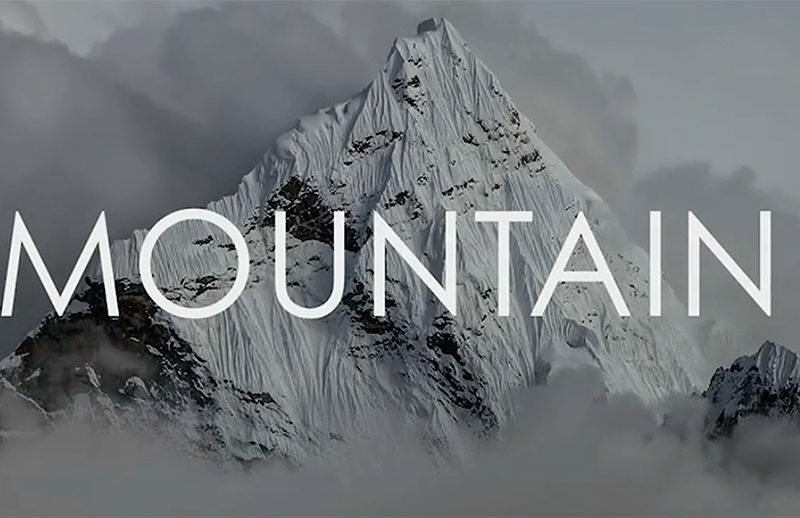 This year the ACO is featuring a soundtrack collaboration with a new feature film MOUNTAIN. If you would like to purchase a ticket for tomorrow’s event please visit the MNK site now as numbers are limited for this amazing event! MNK have put last nights performance online for anyone who was unable to make it last night or to tomorrow’s event. Cheers ACO and MNK – love your work! ACO performance Tanta An Mountain Center 18 January 2018 from MnK Niseko on Vimeo.